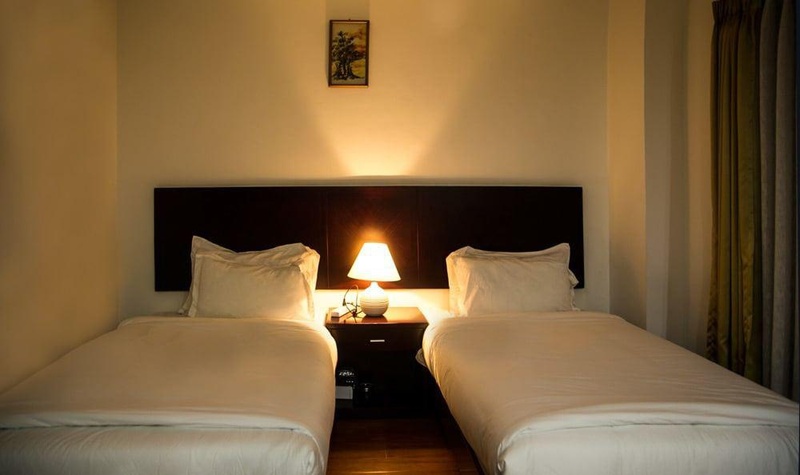 Property Location With a stay at Dorji Elements in Thimphu, you'll be within a 15-minute walk of Textile Museum and Changlimithang Stadium. 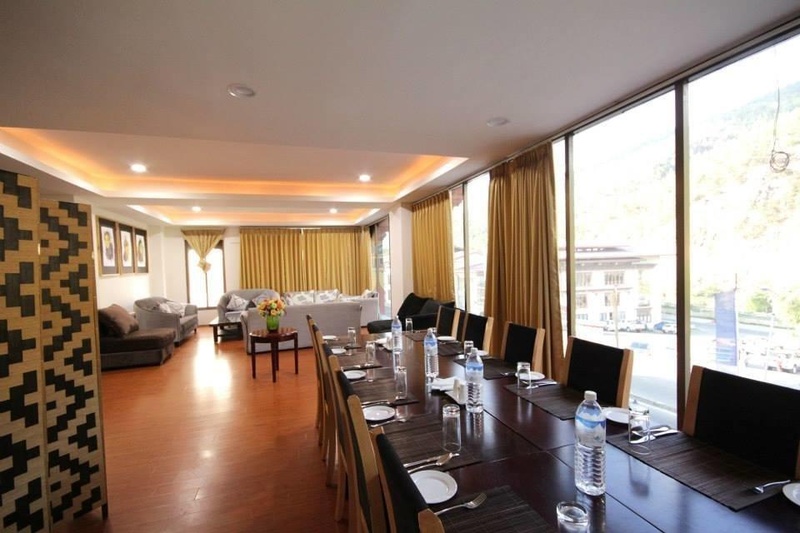 This hotel is 0.7 mi (1.2 km) from Coronation Park and 0.9 mi (1.4 km) from Tashichoedzong. Rooms Make yourself at home in one of the 24 guestrooms featuring minibars and flat-screen televisions. Rooms have private balconies. Complimentary wireless Internet access keeps you connected, and cable programming is available for your entertainment. Bathrooms have showers and complimentary toiletries. Amenities Take advantage of recreation opportunities such as bicycles to rent, or other amenities including complimentary wireless Internet access and concierge services. This hotel also features a picnic area and barbecue grills. Dining Enjoy a meal at the restaurant, or stay in and take advantage of the hotel's room service (during limited hours). Quench your thirst with your favorite drink at the bar/lounge. Breakfast is available for a fee. Business, Other Amenities Featured amenities include a business center, dry cleaning/laundry services, and a 24-hour front desk. Free self parking is available onsite.